Static Discos is proud to release Machino‘s first EP. 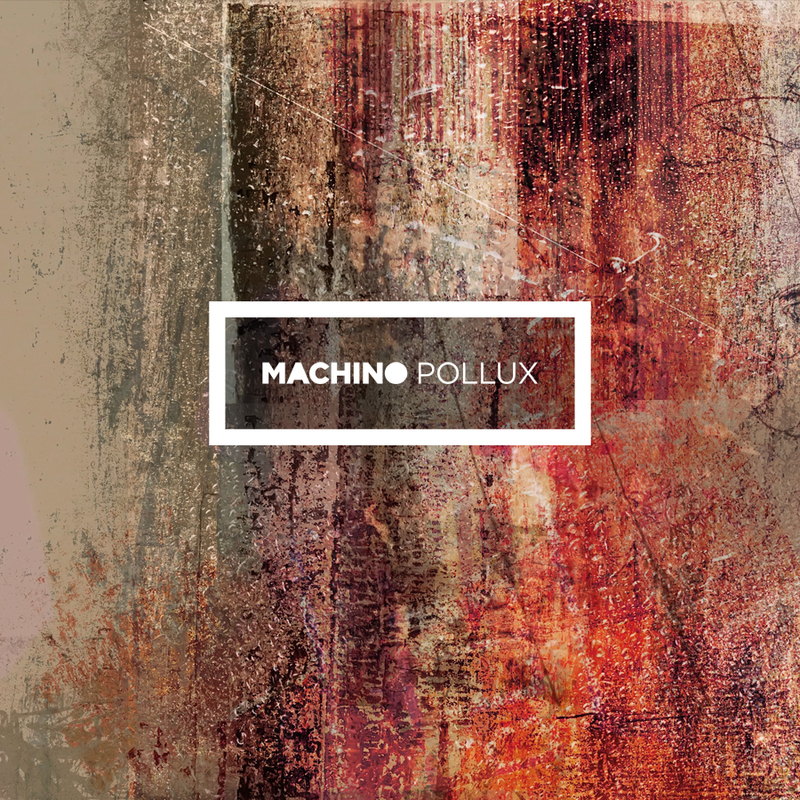 Leading a renaissance of techno between the border of San Diego and Tijuana, Machino (Ramón Daniels) delivers Pollux, an EP of bright and brooding maximal-minimal tracks. 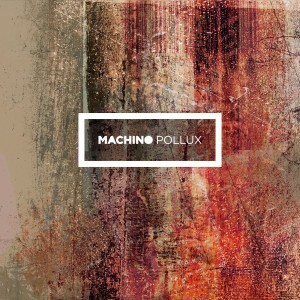 Part of a loose collective and new generation of electronic music producers that includes Alberto Navarro (Al-B), Luis Martell and Ivan Kim, Machino has streamlined Pollux to three of his most dreamy techno tracks, a set of mechanical tone poems for dance floors that reach out to the stars. 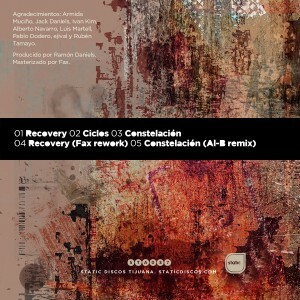 The EP is completed by two remixes, one by Static Discos founder Fax, which reworks “Recovery” into an urgent wormhole. While Al-B’s remix of “Constelación” slows things down to a deep and pulsating collapsing light. 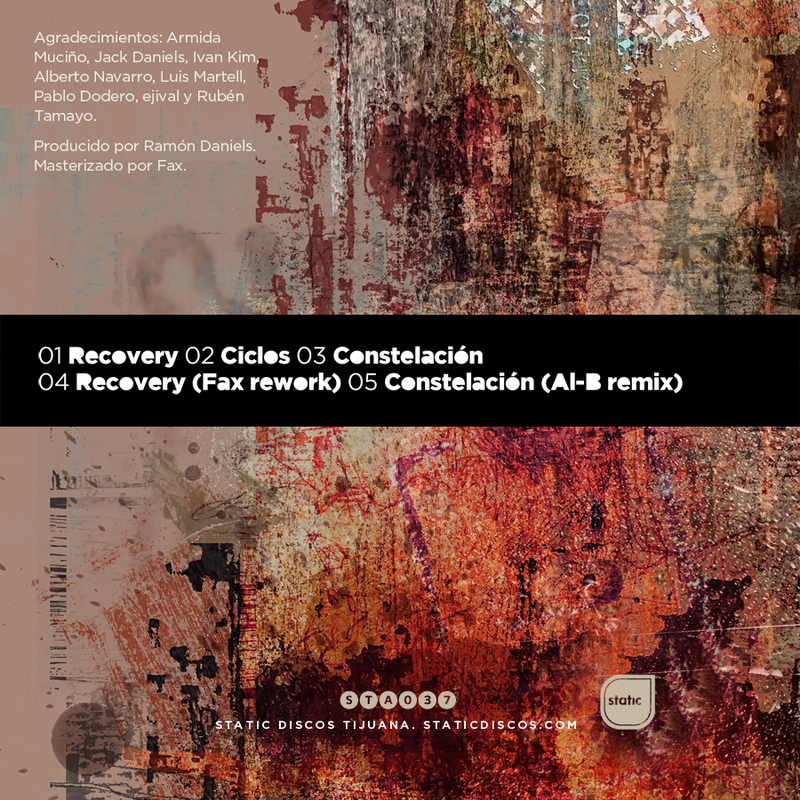 The EP was produced and mixed by Ramón Daniels and mastered by Fax. Artwork by Rubén A. Tamayo.